OTTAWA — The Canadian Forces are considering whether to start recruiting its elite special-forces soldiers straight off the street rather than forcing them to follow the traditional route of first spending several years in the military. The idea, which is still being debated, comes as Canada's special forces — and the military as a whole — are looking at radical new ways to attract and retain people with the skills and experience needed to fight tomorrow's wars. That includes not just computer experts, for example, but also those with different ethnic and cultural backgrounds and language skills, as the special forces aims to operate more effectively in different parts of the world. 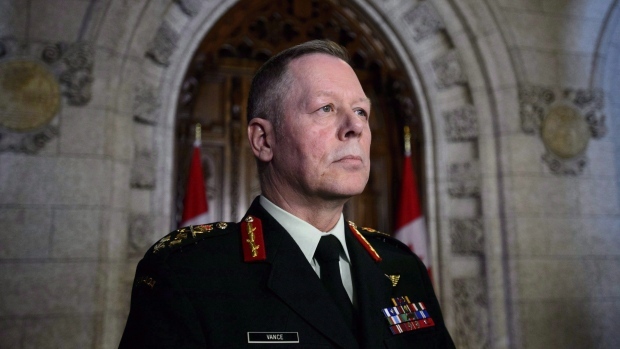 "This is not about achieving set quotas or anything else," Maj.-Gen. Peter Dawe, commander of the Canadian Special Operations Forces Command, told The Canadian Press in an exclusive interview. "From a hard-operational perspective, do we have the right mix of people with the right sort of background, education, language, ethnicity, gender ... that will allow us to do what our government expects us to do and will expect us to do in the future?" Those ranks are being expanded as the government's defence policy calls for an additional 600 members amid a realization of the growing importance of special forces to modern militaries. At the same time, Canada currently has about 120 special forces soldiers in Iraq and smaller teams working with counterparts in several other countries, including Belize, Jamaica, Niger and Malaysia. More diverse special forces would make it easier to make connections in different parts of world, understand the environment, interact with powerbrokers and figure out a way to respond to changing circumstances, Dawe said. Anyone who wants to join the special forces is required to have had at least two years in uniform already, though they are also often required to have attained other qualifications that require more time. Except some "really hard-charging, high-achieving individuals like varsity athletes and super-talented folks out there on civilian street" are interested in the special forces but don't want to spend several years in the regular military before applying, Dawe said. "So one of the things we would like to look at is whether there is scope to accelerate that, because there is a qualitative dimension that we might not be exploiting or tapping into as well as we could." There is precedent for such a move, Dawe said, pointing to Australia and the U.S. as examples where "accelerated" recruiting has been successful. 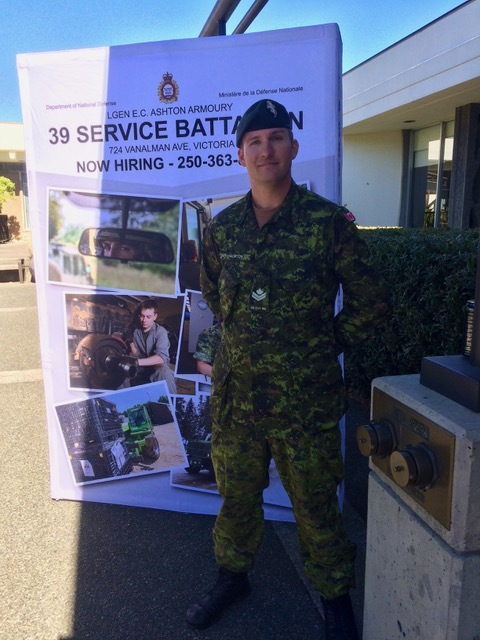 At the same time, "inculcating future members of the Canadian Armed Forces, doing that properly, making sure they understand what they are joining and why are joining it, is important," he said, noting recruits would still have to go through training. "You have to make sure you strike a good, healthy balance there in terms of making it as efficient as possible without discarding those important enculturation gateways that have served us so well historically," Dawe said. The move toward new ways of recruiting comes as special forces are undergoing a different type of shift from its primary task of fighting terrorists to face new threats, including the nebulous new type of conflict known as hybrid warfare. Hybrid warfare is a strategy that uses propaganda, misinformation and cyberattacks to complement conventional military forces or non-conventional forces such as insurgents and proxies. Russia's intervention in Ukraine is widely seen as a prime example. While Canada and its allies have struggled to address this new threat, Dawe argues his forces are part of the solution as they put more emphasis when recruiting and buying equipment on collecting information — particularly in "murky" environments. "We just have to make sure we're not bringing a hammer or even a scalpel to the party," he said. "You have to bring a whole bunch of ability to illuminate the threat, figure out what it is and what you're going to do about it."